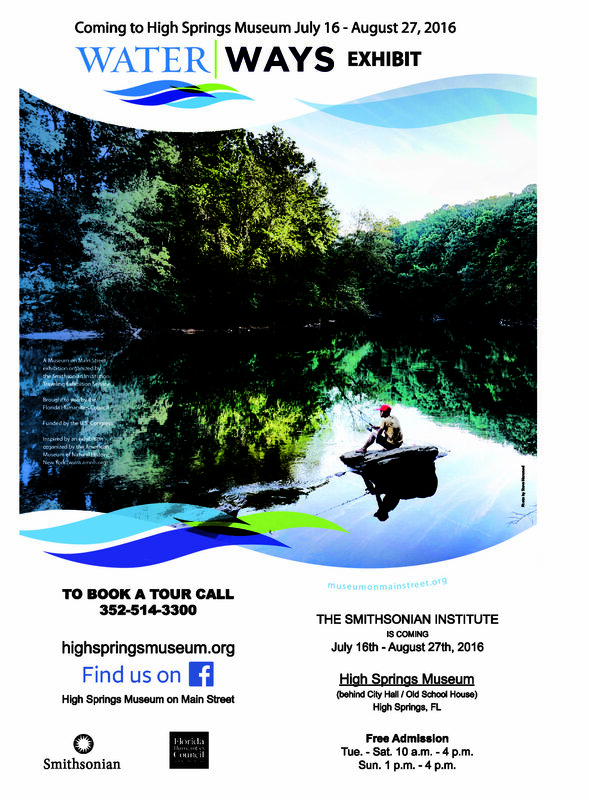 High Springs Museum is a nonprofit historical museum in beautiful downtown High Springs, Florida. Enjoy traveling back in time learning about our local history,envision the dayandthe way people lived, worked and played! Our museum is also very kid friendly!